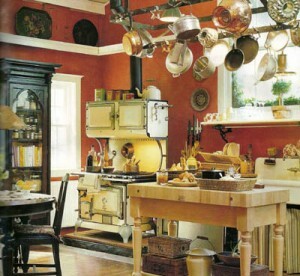 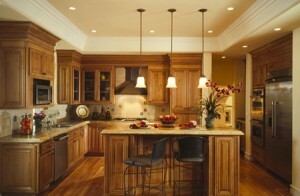 Kitchens need to be functional, but because many of us spend a lot of time in it, it must also be beautiful. 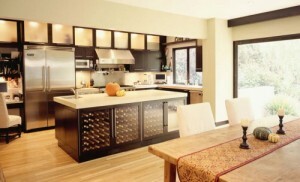 The design industry is constantly coming with great new ideas for better kitchens. 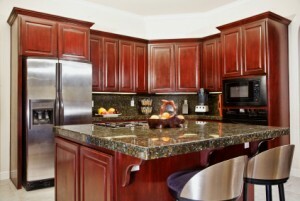 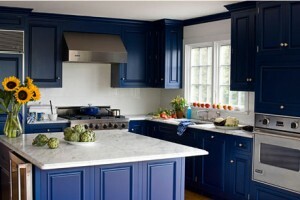 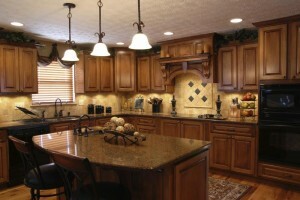 Although granite is a very popular material for counter-tops, more modern and eco-friendly materials are gaining ground. 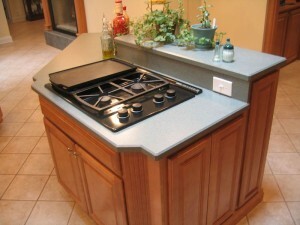 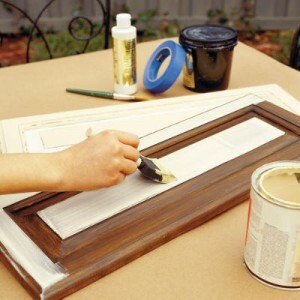 Also recycled materials like glass, terrazzo and porcelain are getting more popular. 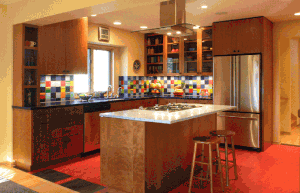 Mosaic tiles are the new trend for backsplashes. 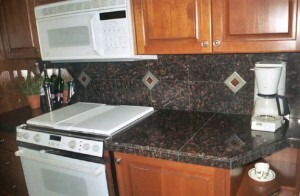 For more modern ones, you can use sheets from solid stainless steel and glass. 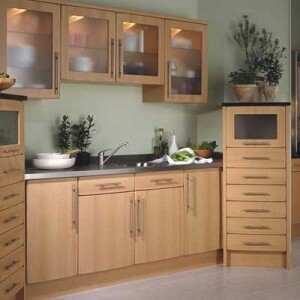 Modern kitchens have stylish cabinets. 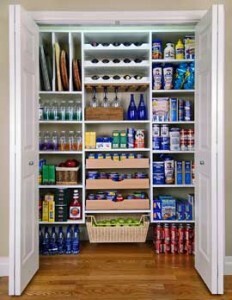 It’s a must. 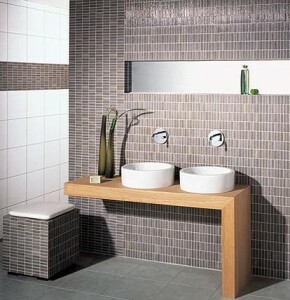 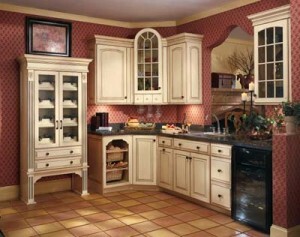 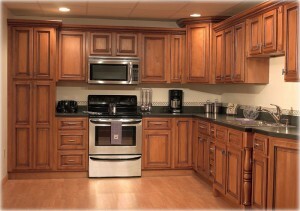 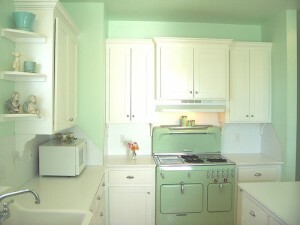 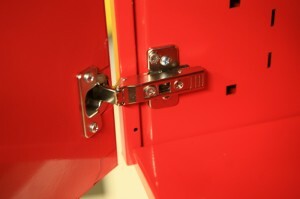 The cabinets offer functionality and also beauty. 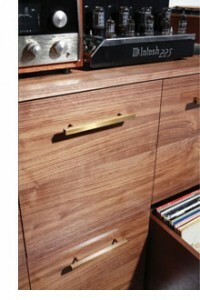 They combine wood with glass and metal. 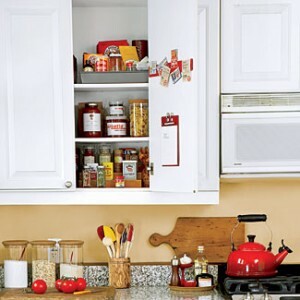 For a minimalist look, appliances can be hidden inside cabinets. 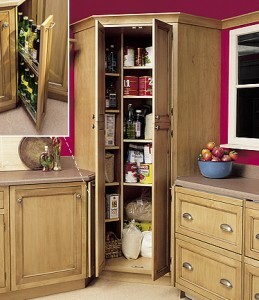 One modern cabinetry trend is to mix upper cabinets with open shelving.